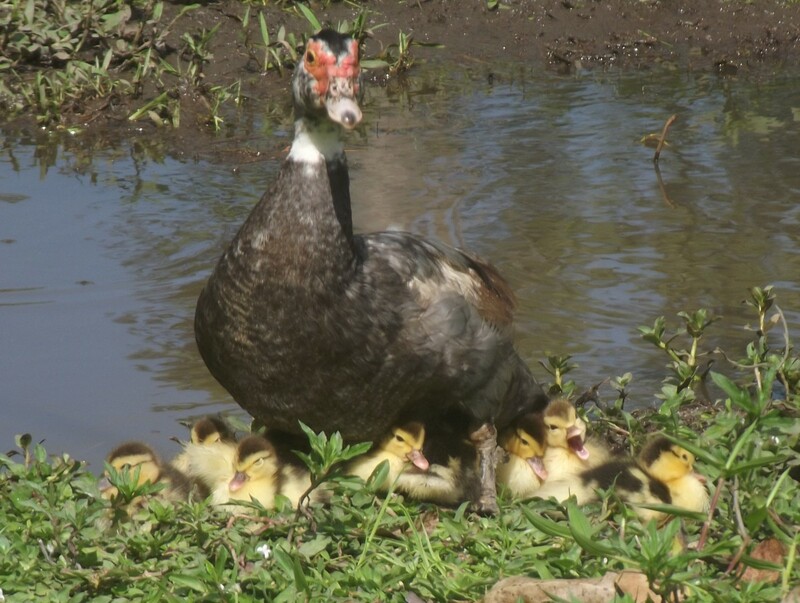 Today, pigeons are kept by people as pets, but too many pigeons can be a nuisance, and usually one will find people seeking pigeon deterrents to control their nuisance. Pigeons will harbor diseases that they can transmit to man. Pigeons’ nesting and roosting places are dirty and pigeons will poop just anywhere including on your swimming pool. The poop/droppings may contain thousands of fungal diseases that may endanger your health. It is for these reasons that people will seek pigeon deterrents measures to control them, and this is not easy. 7. Try to poison the pigeons using pesticides, moth balls, etc. Pigeons, and also doves, can be converted from being a problem to man to being a source of income. You can get an income from pigeon meat, eggs and fertile dung. Think about farming pigeons no matter how small a scale you do it and you will see money. Just look around your area and you will find specialized hotels looking for the nutritious pigeon meat to buy from you at lucrative prices. Pigeon dung is a very nutritious meal for cattle, pigs, and will turn out to be the best manure for your vegetables and other crops. When you think of pigeons’ deterrent measures and poisoning, it’s a good idea to reflect back on where we are coming from. About 70 years ago, and inclusive of what we may call ancient times, man has relied on pigeon post to deliver letters in what he used to call ‘airmail’ post. If you were born after 1950, like many of us, pigeon mail may not make sense to you. But you may have seen and used an airmail envelope with an image of a pigeon carrying a mail. These envelopes are in use even today but many people seems not to care where that image of a pigeon with a letter originated from. Pigeon mail was done like this: You live in Miami and you have ten pigeons. I live in New York and I have ten pigeons. You come to my place and you take 5 of my pigeons with you to Miami. I come to your place and take 5 of your pigeons with me to New York. Any time I feel I needed to communicate with you urgently, I will write a letter which I will attach on the leg of one of your pigeon with me. I will then release the pigeon with the letter and the pigeon will come to your place because your home is what your pigeon call home. Upon arrival, you will get hold of the pigeon and you will remove the letter from the pigeon to read. You can also write a mail to me in New York but this time using my pigeons as the carrier. That is what is called pigeon mail or pigeon airmail. It is what people were using in those ancient days before you were born because aircraft had not been invented. 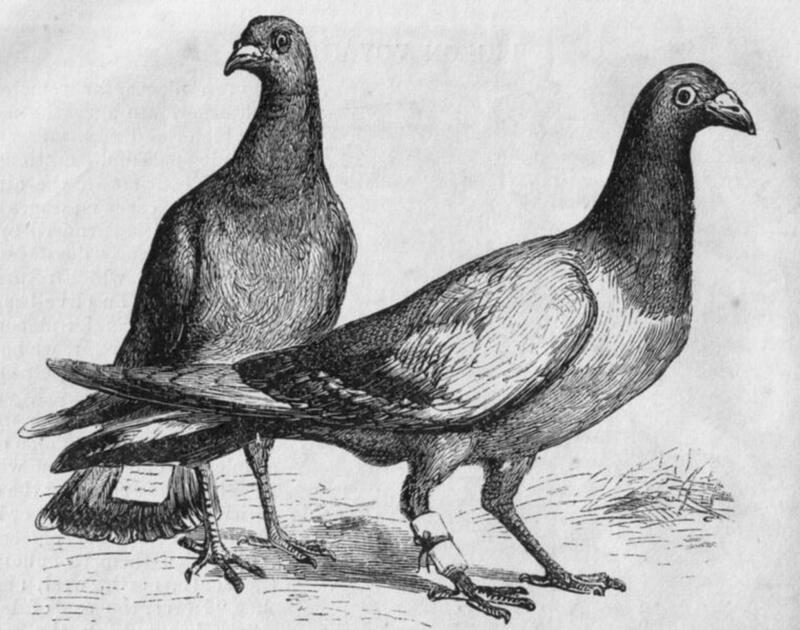 Pigeon Mail - Homing carrier pigeons with messages attached.Image Credit: Harper's New Monthly, Wikipedia Commons. Pigeon post uses a bird called homing pigeon which is a variety of domestic pigeon that has been derived from the Rock Pigeon. Homing pigeons are selectively bred to find their way home over extremely long distances reaching a maximum range of 2000 kilometres. Homing pigeon will normally fly at a speed of 50 kilometres per hour and can reach a maximum speed of 100 kilometres per hour. How Do Pigeons Find Their Way Back Home? How do pigeons, after being transported to distant places they have never visited before, find their way back home? Pigeons use a compass mechanism that relies on the sun and their ability to detect earth’s magnetic fields to find their way home. Besides this, pigeons are also regarded as intelligent birds. The most intelligent animals are man, Chimpanzees, Bonobos, African Grey Parrots, Orangutans, Dolphins, Crows and Magpies. 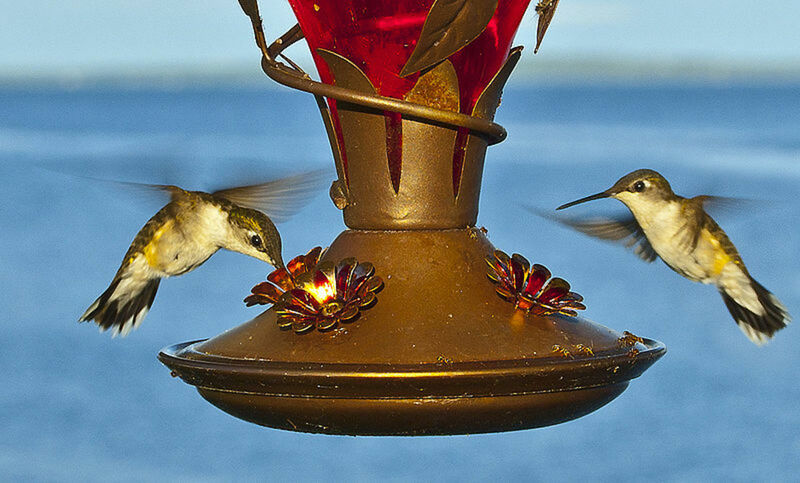 These are animals that can be able to use tools and can also recognize their reflections as images of themselves in a mirror. Pigeons and elephants are the other two animals that can also recognize their reflections as images of themselves in a mirror meaning they are not very far from the most intelligent animals. Before Jesus Christ was born, the Romans were already using pigeon messengers to aid their military. This was more than 2000 years ago. In ancient Greece, the earlier Olympic Games results were relayed by pigeons in several cities in Greece. Before the invention of the telegraph, pigeons were used by stockbrokers to transmit stock price data across different cities. Paul Julius Reuter had his company Reuter use pigeons to transmit stocks prices and news across different cities in Europe. The Pigeon Post was particularly useful during times of war when various parts of a country were under siege and it was not possible to pass mail by horses. A group of pigeons numbering hundreds would be put in a cage attached to a balloon similar to the weather balloon and the balloon would be released into the atmosphere hoping the balloon would fly the pigeons to the other side past the enemy. Upon a safe arrival, the pigeons would be used to relay messages back home. The world’s first pigeon 'airmail' stamps were issued in Newton, New Zealand, for the Great Barrier Pigeon-Gram Service from 1898 to 1908. In the years before 1840, it was very expensive to send a letter. Furthermore, the recipient is the one who was supposed to pay the cost of sending the letter. The cost of sending the letter was based on the distance the mail has traveled per every sheet of paper in that mail. This was expensive and beyond the reach of most people. There was this beautiful young girl from Great Britain who had been sent a letter by her boyfriend but could not get it as she was too poor to afford to pay postage cost to receive her letter. A guy who was an English teacher by the name Rowland Hill was not amused when he saw the problem the young poor girl was going through. From that, Rowland Hill set himself to reform the postal services. Rowland Hill campaigned aggressively for introduction of prepayment postal services that would use a penny postage stamp. 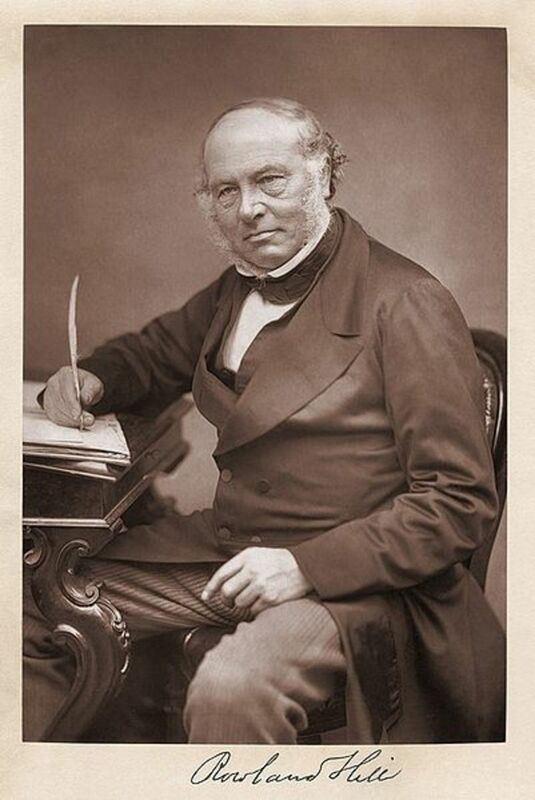 Rowland Hill met a lot of resistance in his campaign but by1840, Rowland Hill was already running the show and by mid 1840, the first self adhesive stamp called Penny black was out for public to use. 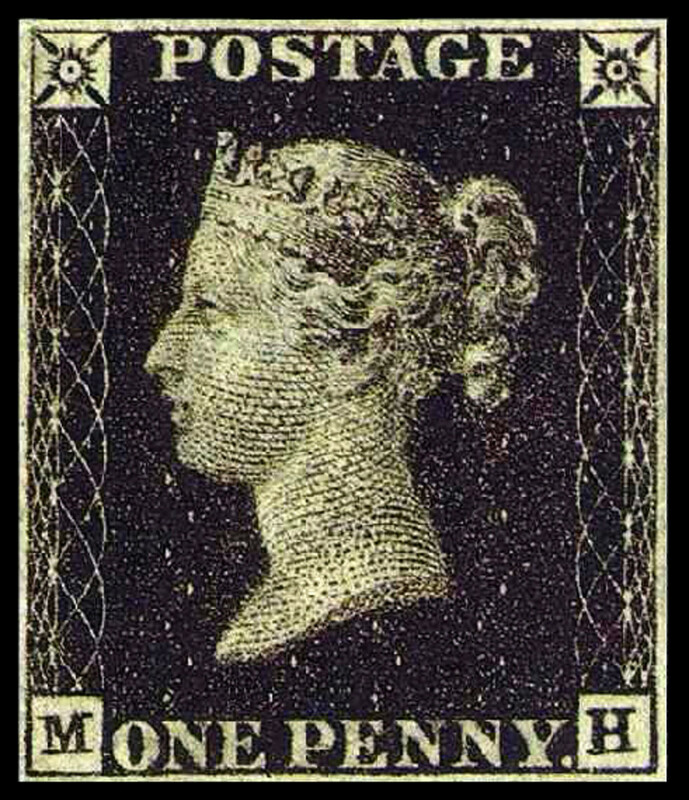 This Penny Black stamp had a face of an elegant engraving of the young Queen Victoria. This black penny was an immediate success that facilitated the safe, speedy and cheap transfer of letters in Great Britain before spreading all over the world. It is the invention of aircraft that took over mail business from the pigeons and billions of letters have been posted since then. In 1990s, the internet and email was invented and was immediately followed by the invention of the mobile phones. Today, people are using SMS and email instead of writing letters through the post. This has reduced the number of letters being sent out through the post office to the extent that we can now say the study of post office is now about to be history. Today, you will sit with your daughter on one sofa set but a young guy 500 kilometres is busy seducing her using SMS messages in her mobile phone – life have really changed. Do you thing our young people are ever bothered at the struggles old men and women had to go through to arrive at the cool gadgets they have come up with for the young people to use? I believe our young people do care and that in future they will improve the available technology to unimaginable heights, or don’t you think so? If you have liked this article, and you would want this page to keep up and improved, you can help by purchasing some great items from Amazon by following Amazon links and widgets on this page. A free way to help would be to link back to this webpage from your web page, blog, or discussion forums. The Author’s page is designed to help beginners and average readers make some money as an extra income to supplement what they may be earning elsewhere - details of which you can find in My Page, if you will. Woah this blog is magnificent i really like reading your posts. Keep up the good paintings! You realize, many individuals are searching round for this information, you can help them greatly. Email was actually around in the late 1960s but could only be sent to users of the same computer. in late 1971 Ray Tomlinson created the network email which is what we use today plus a lot of tweaks... LOOK IT UP!!!!!!!!!!!!!!!!! Now, I know what pigeon "toed" means... My grandmother used this term.. The way they walk with their feet orientation... Thanks for sharing! Thank you for a very impressive hub.